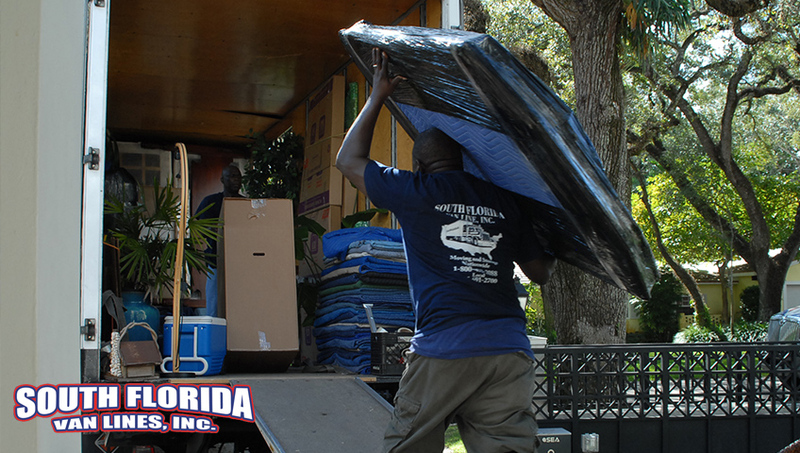 Did you know that Florida moving companies can do much more than just packing and transporting your belongings? One of them is South Florida Van Lines, offering services such as antique moving, piano moving, custom crating, and moving storage facilities. 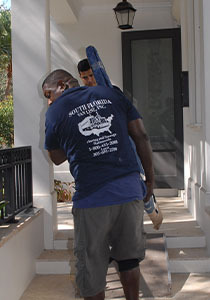 As one of the best Florida moving companies, SFVL will make your move as pleasant as possible, completing the job within schedule with no hidden fees at the end of the move. If you’re moving into a new home in Miami, and your furniture needs to be taken apart before it can be moved, we got you covered! 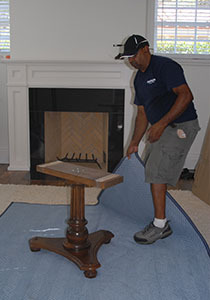 SFVL Florida moving companies employ trained assemblers to place furniture quickly together. This helps you a lot of time and lessens the possibility of damage the furniture through improper handling. If you have an office in your new home where you can keep your computer and all the necessary files and documents, SFVL Florida moving companies can help you get your office set up with all the furniture and equipment. They can do anything from setting up a table to installing some shelves and files. Sofas are often the hardest items in the home to move. They are large and shaped in a way that makes it tough to get around tight corners. You also risk injury if the sofa is serious and you have to move it up or down a flight of stairs. SFVL Florida moving companies will know the best way to move the couch. If it’s too hard to move, they will know how to disassemble it and put it back together again. If you have a treadmill, elliptical, or another complicated piece of exercise equipment, you may end up getting a longer workout setting up the equipment in your new home than you would by using it. However, SFVL Florida moving companies will have the right tools and expertise to get the equipment set up so you don’t damage the machine, neither your back. As you can see, there are many things SFVL Florida moving companies can do to make your life easier during the moving process. Spend more time focusing on other things while we take care of your move. A Family Owned Van Line With Care As Our Most Importance. We are never too far from your reach. If you wish to contact us for any reason, feel free to call or email. We can provide a free moving quote online or in person based on your availability.